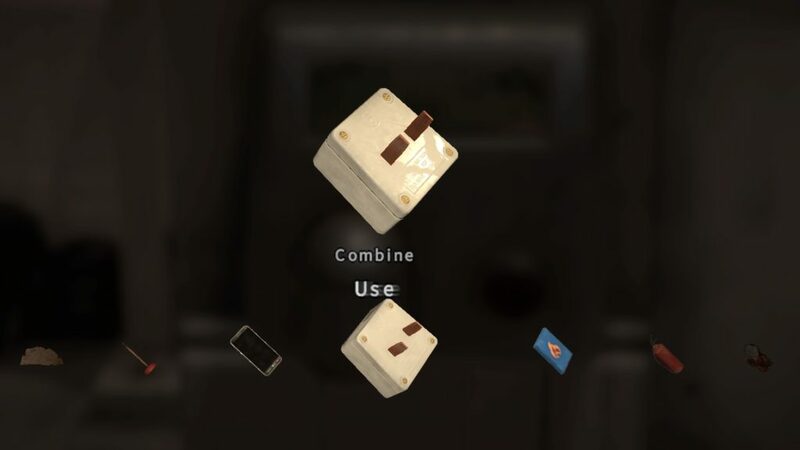 The video will show you on how to complete all the puzzles. All trophies are mentioned (shortly) in there too. All trophies can be found in written form too. Just scroll a bit down and have a read. Just enter it without looking at the puzzle and it should be solved. This trophy is highly missable twice. You can simply forget to earn it, and you are able to lock yourself out for this one. Should you fail, quit to the main menu and continue the game. The game should start over, but you won’t lose that much progress. 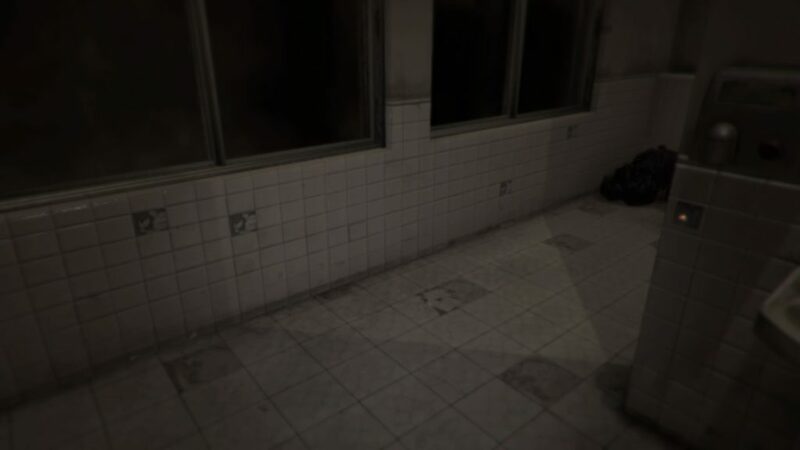 There are 9 tiles in the restroom that can be pulled off. Behind a random one will be a locker. Keep in mind where it is placed. You will also see 4 urinals, interact with the first one (most left) and make your way towards the right until you flushed all 4 of them. The toilets will show an arrow, these will be pointing up or down. Remember the combination of these 4 arrows! These are random, so I can’t provide you with a solution. Now go back to the safe and zoom in. You will be able to enter the code. Pressing the up/down button on the controller will insert the code. If your code was “Up, Up, Up, Down” press Up,Up,Up, Down on your controller. No other controls are needed to insert the code. During the child bedroom area, you will need to throw the teddybear into the tub of water. You will have to do this on your first try to unlock this trophy. You can aim with R1 and throw with circle. See the video below if you are unsure on how to perform this throw. Should you fail, return to the menu and load the game. This will put you at the beginning of the child bedroom section. 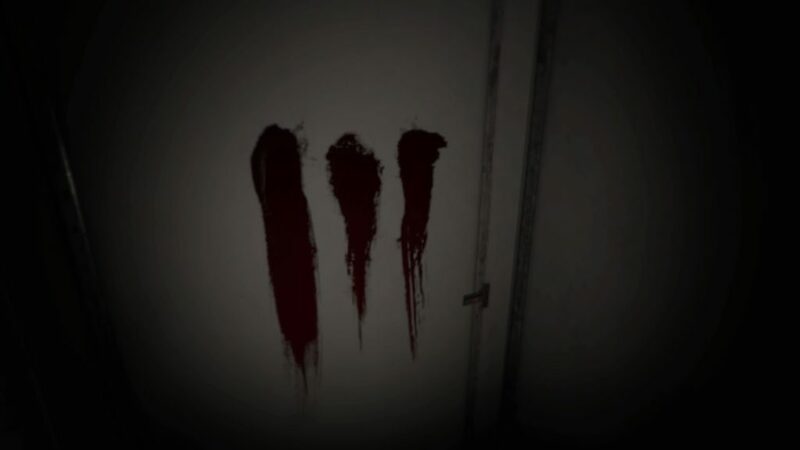 In the restroom, you will encounter the bear towards the end. You will need to keep running circles around the wall while hitting the wall (between the 2 mirrors) with the hammer. If you hit the wall 5 times it will make the bear disappear. 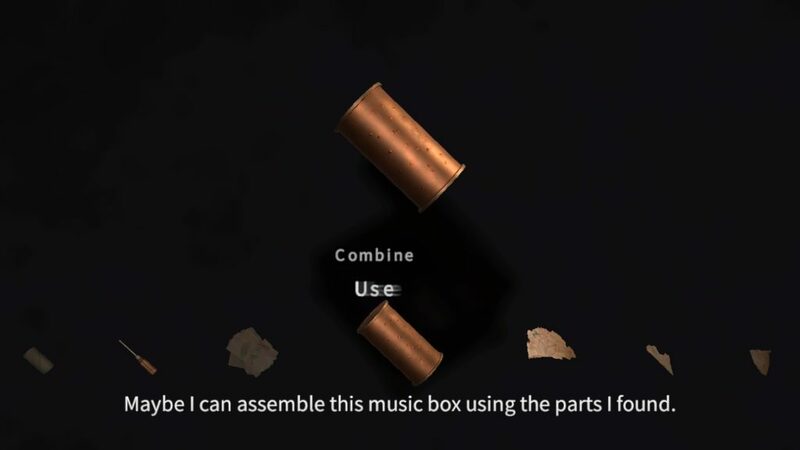 See the video below if you have trouble. You will find yourself in an area full of water. 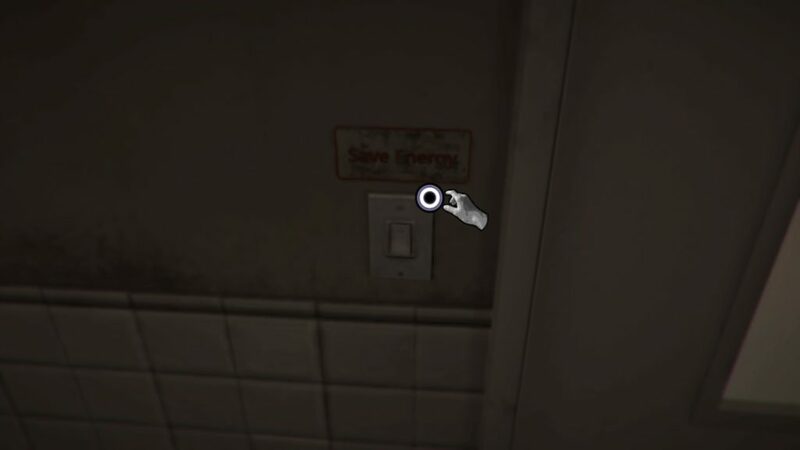 Make sure you hit the light switch towards the right of the door. Now swim towards the hatch in the ceiling and open it. The teddybear will fall out and you will need to dive down to pick it up. Towards the left of there, you will see a drain. Use the pluge a total of 3 times on it, and you will clear this area. When you exit the restroom, you will encounter the bear once again. Quick Time Events (QTE’s) will show, and you will need to complete those successfully. Only press the correct button until it’s in the button area, so don’t press too early! The QTE’s are random, so we can’t provide you with those. The trophy should pop after you successfully completed the first three QTE’s. After completing them, you should be able to walk away from the bear. Keep in mind that the bear won’t die and will keep following you around until you enter the bedroom. If you fail, quit to the main menu and continue. The game should place you back before opening the door towards the cave’s, allowing you to try again. See the video below if you are having trouble. This trophy is earned when you “kill” the teddybear. Hold the teddybear under the hand dryer and turn it around a bit. It will catch on fire, the teddybear will spawn in the right corner. Use the fire extinguisher on it and it will start chasing you. Extinguish it until it stops chasing you, watch the credits and this trophy will pop. 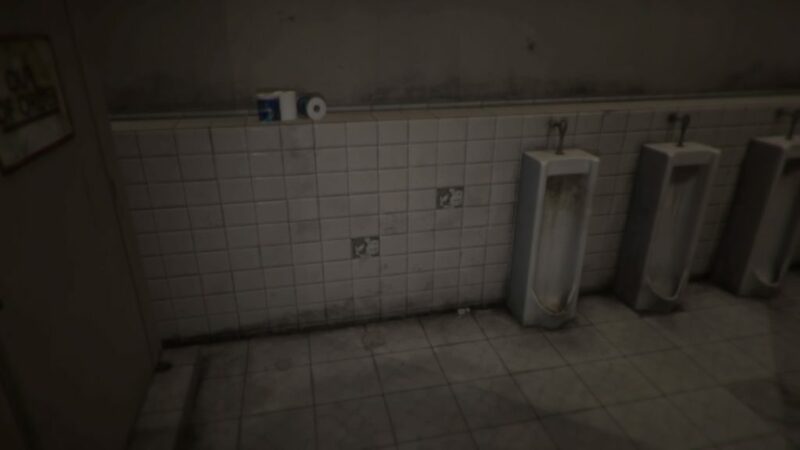 This trophy can be earned in the first area, the restroom. Just pick up 3 items and this trophy will pop. You need to pick up a lot of items to complete the game (and earn the trophy The Collector) so this one is not missable. Please refer to the video to pick-up all items. The most can be found during the restroom section and the child’s bedroom section. This trophy is best earned when entering the bedroom. Let the toy burst through the door(just keep waiting) and let it kill you. When it kills you, restart the game and let it kill you again. 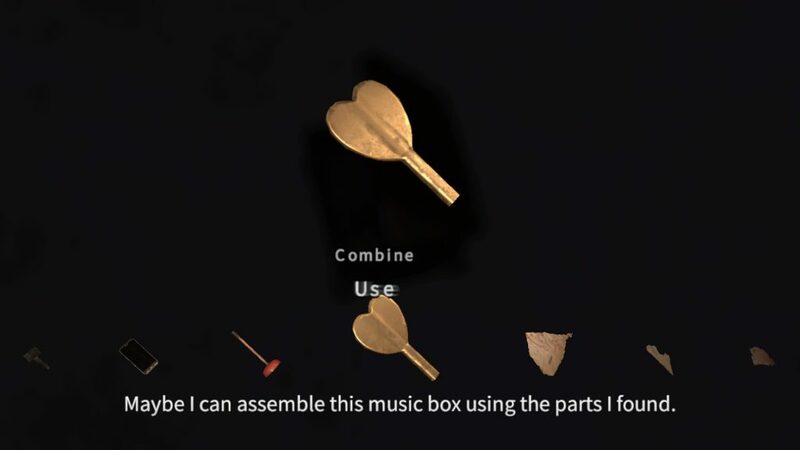 Do this a total of 3 times and the trophy will pop. This trophy can also be earned at other points in the story. 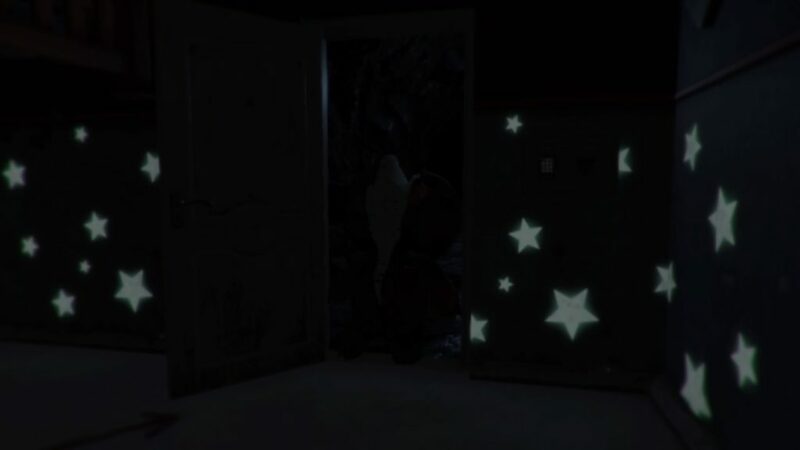 When entering the bedroom, you will see a peephole on the door. Look through it 4 times by pressing R2 and this trophy will pop. This trophy is earned in the child’s bedroom, stage 3. Jump towards the lights 5 times by pressing L2. This will also drop a piece that you need to progress in the main story. 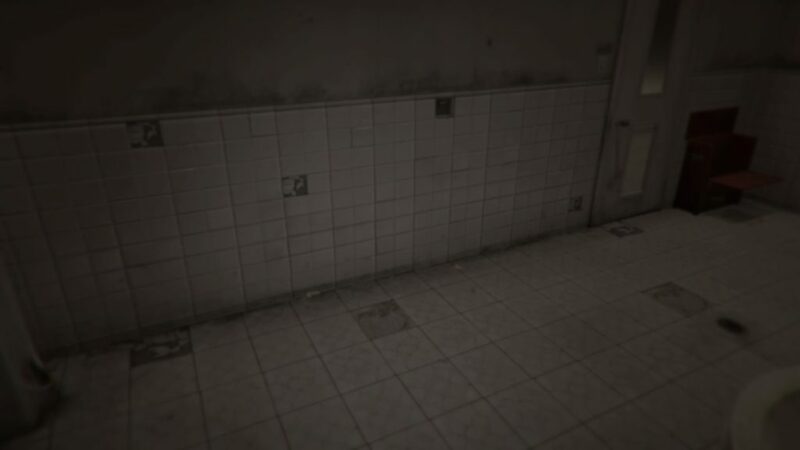 This trophy can be earned in the first area, the restroom. You will need to knock off a total of 9 tiles for this trophy to pop. You will also be doing this for the trophy “Master locksmith”, in order to find the safe. This trophy can be earned in the first area, the restroom. You will need to smash the windows a total of 10 times. You will need the hammer for this, which can be asembled by combining the wooden stick and the hammerhead. 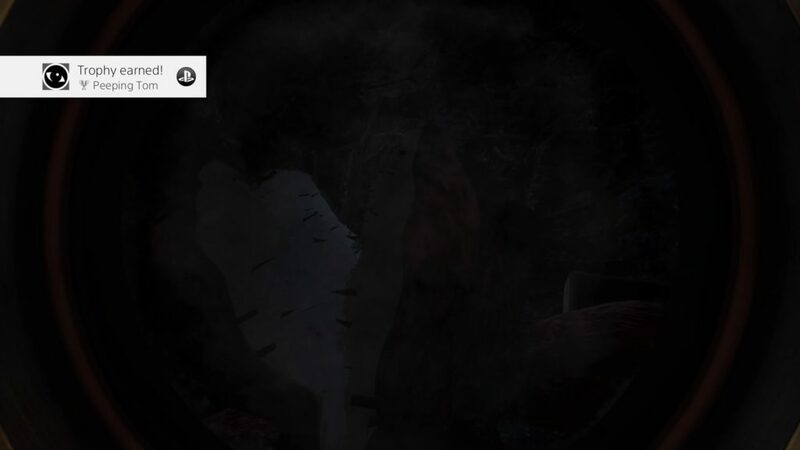 This trophy is earned in the second area, the cave. 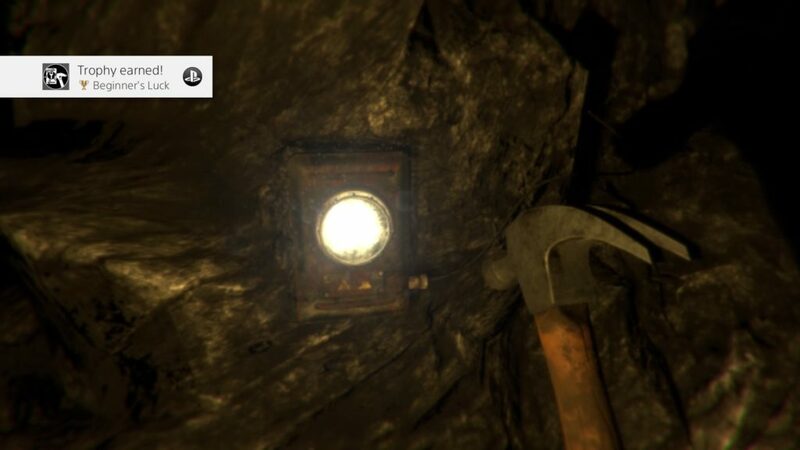 Just spend a total of 3 minutes in the cave and this trophy will pop. You can pause the game, and the trophy will still pop after 3 minutes. This will save you the trouble of having do dodge the bear all the time. When you enter the bedroom for the first time, you will see a little box lying on the ground. Interact with it(circle) and use two items on it. The items you will need to use are listed below. 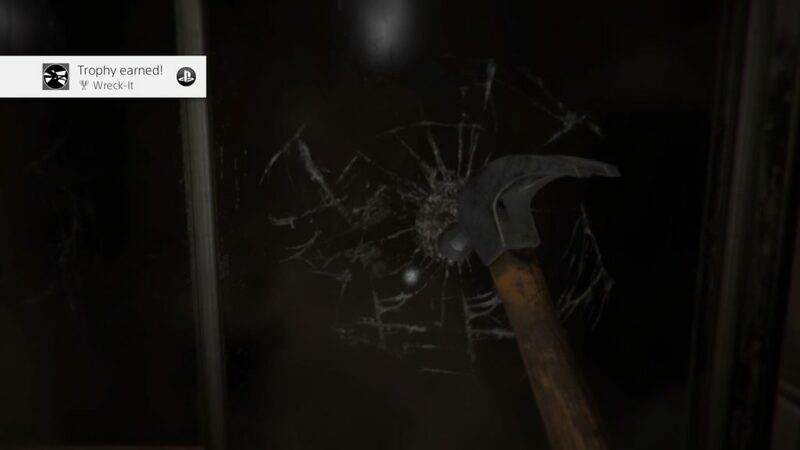 When you complete the first section(restroom) and enter the second section(cave) by opening the door, this trophy will pop. After you flip the switch(for me it was towards the left in the caves) you must make your way back to the bedroom. 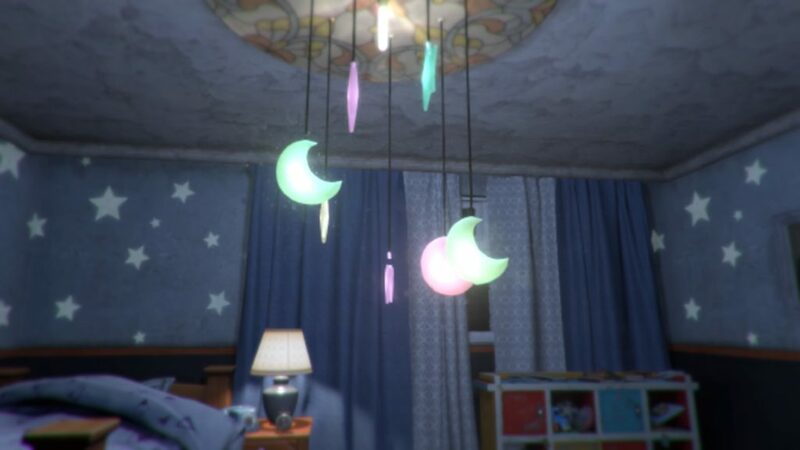 This time you will find a different bedroom than before, as it will be your childhood bedroom. The trophy will pop as soon as you enter the bedroom. During the first area, you will need to exit the toilet/cubicle. This trophy will pop as soon as you do. In order to escape, you will need to flush the toilet 4 times. You will find a light switch in the first area(restroom). Turn the lights off 5 times and this trophy will pop. 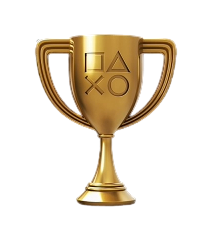 This trophy can be earned anywhere and will come naturally during your playthrough. 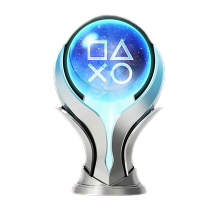 You will need to Press R2 5 times(zoom function) and this trophy will pop. 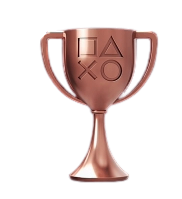 This trophy is earned during the very last section of the game. You will need to use the connecter that you found in the child’s bedroom and use it on the hand dryer here.